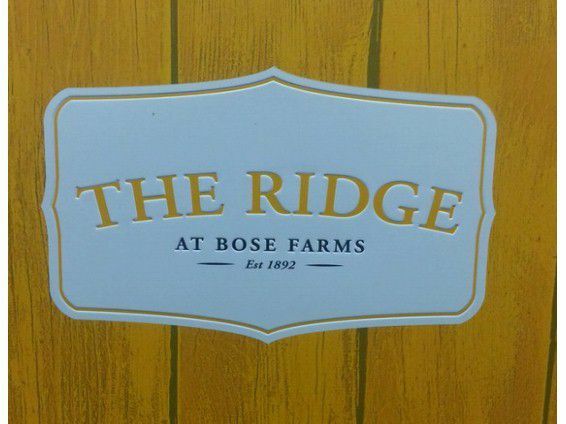 Your chance to be a part of City of Surrey's HERITAGE SITE when you purchase one of these select remaining homes in the very FIRST PHASE at "The Ridge" at Bose Farms. Expected to be ready late Spring 2015, is a collection of bold country-style residences with the look and design of a modern contemporary construction. This Third Floor "Plan B" layout comes with a balcony facing east with views of the hillside gardens. 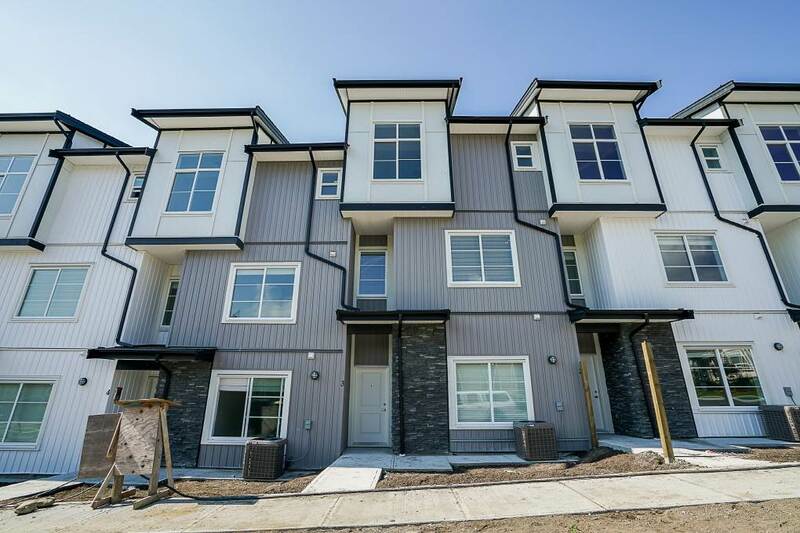 The 1 Bedroom unit comes complete with high end kitchen w/Stainless Steel appliances, Quartz countertops, a breakfast bar, in-suite laundry, and a walkout balcony to enjoy the privacy and fresh air. Hurry, won't last long!